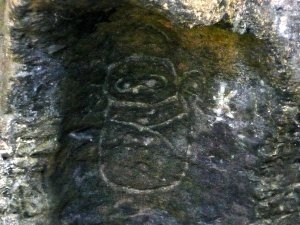 La Cueva del Indio is said to contain the largest number of petroglyphs found along the coastal zone. 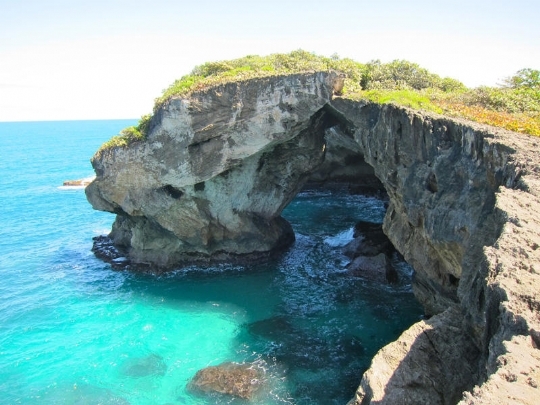 In 1992, the Planning Board of Puerto Rico designated Cueva del Indio as a Natural Reserve. 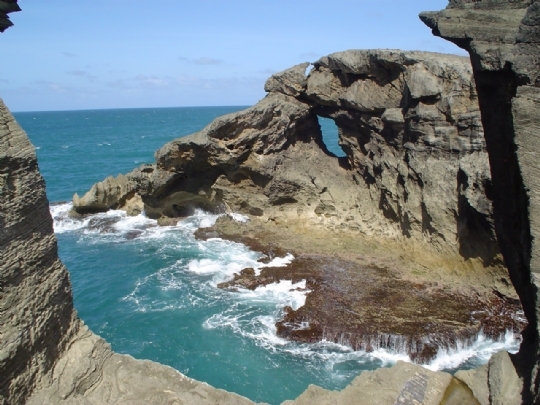 Since then, the cave is managed by the Puerto Rico Department of Natural and Environmental Resources (DNER). They try to maintain it for conservation purposes. Unfortunately, there has been some vandalism of these beautiful historical carvings. Thankfully, even after all these years, the petroglyphs had withstood the natural and human forces, and are still around today for us to enjoy. It is one of the most beautiful places on the island of Puerto Rico – there's nothing quite like witnessing the majesty of a sunset on the cliff. The Taino Indians probably held tribal meetings at this locations centuries before the arrival of the Spanish invaders in 1493. Some say the petroglyphs have been made during ceremonial activities, but the truth is that we can’t know any of this for sure. These drawings are incredible, and tell a story about the original inhabitants of the island. Down in the cave, water from the tide flows in from underneath, and when the waves are big, water flows through an opening facing the ocean. It takes about five minutes to walk out onto the cliffs. Two movies were filmed on these cliffs, which you can learn about at the restaurant nearby. There is also a beautiful, hidden beach just to the east, which will require hiking through some foliage and continuing along the cliff for a few minutes. 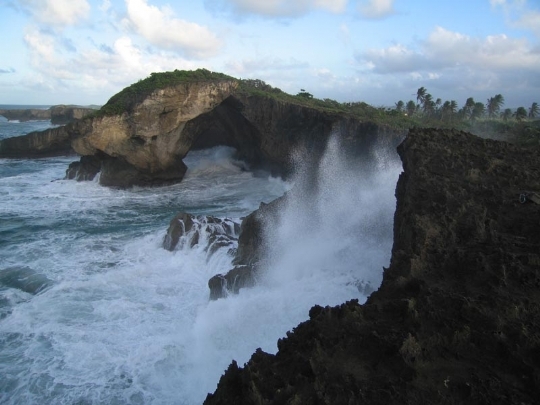 It is approximately an 45 minute drive from San Juan and a $5 pp entrance fee.  Make sure to bring appropriate shoes for walking on coral rock, which is sharp. Also, if you are bringing along kids, make sure to keep an eye on them when close to the cliffs. Have fun exploring this beautiful area!